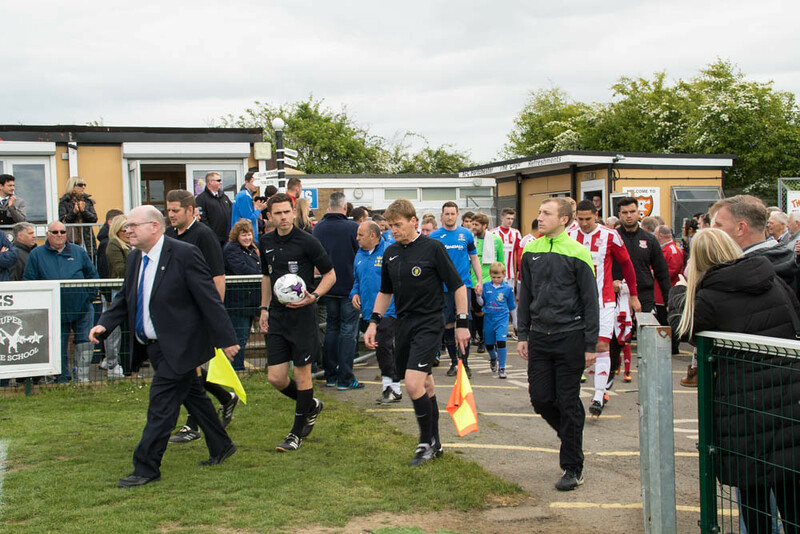 AFC Portchester hosted the 2017 Sydenhams League Cup Final at The Blanchard Wells Stadium yesterday. The match was between Baffins Milton Rovers, newly promoted to the Wessex Premier, and Sholing, who finished 3rd in the Premier Division. The goals came from Byron Mason and Dan Mason for Sholing. Blu Boam with the goal for Baffins as Sholing ran out 2-1 winners.